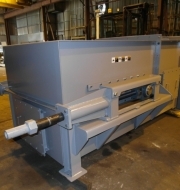 No matter what industry you are part of or what type of bulk material you need to move, Materials Handling Equipment (MHE) can custom engineer heavy-duty industrial conveyors that will get the job done quickly and efficiently. 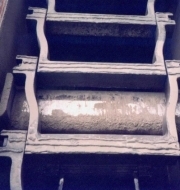 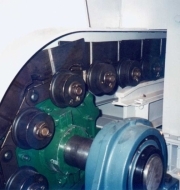 Our experience in the conveyor industry dates back to 1927, so you can count on us to have the experience needed to build a conveyor system that meets all of your company’s unique needs. 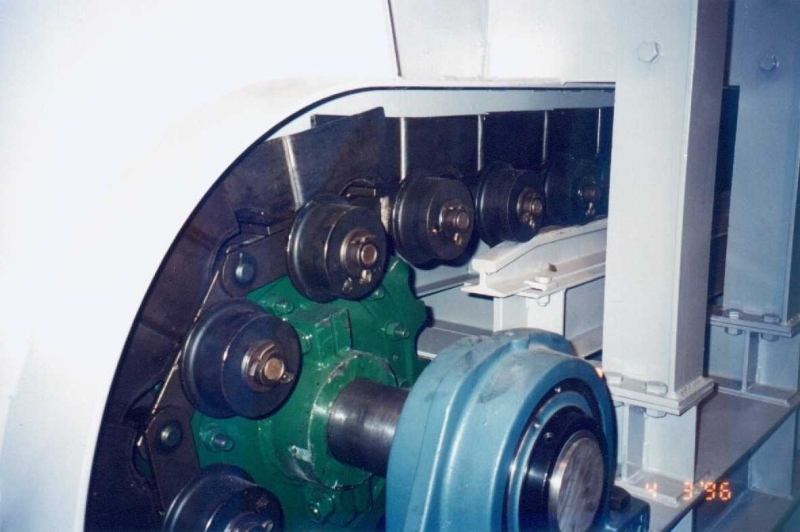 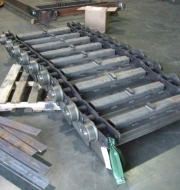 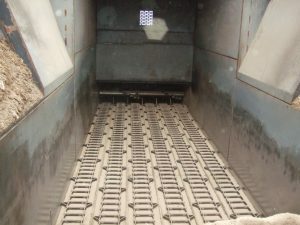 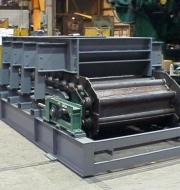 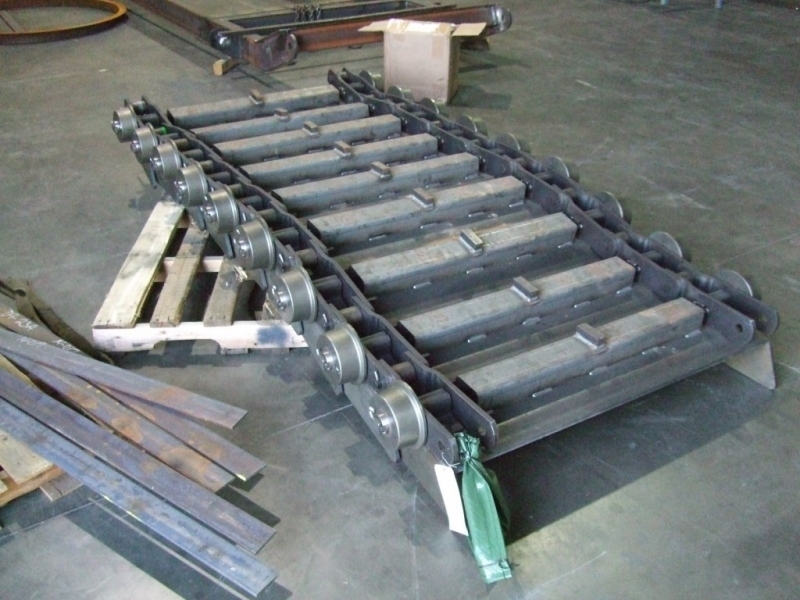 In fact, we’ve produced so many custom conveyor solutions for our clients that we can confidently say that no other manufacturer can provide the level of customization that we do. 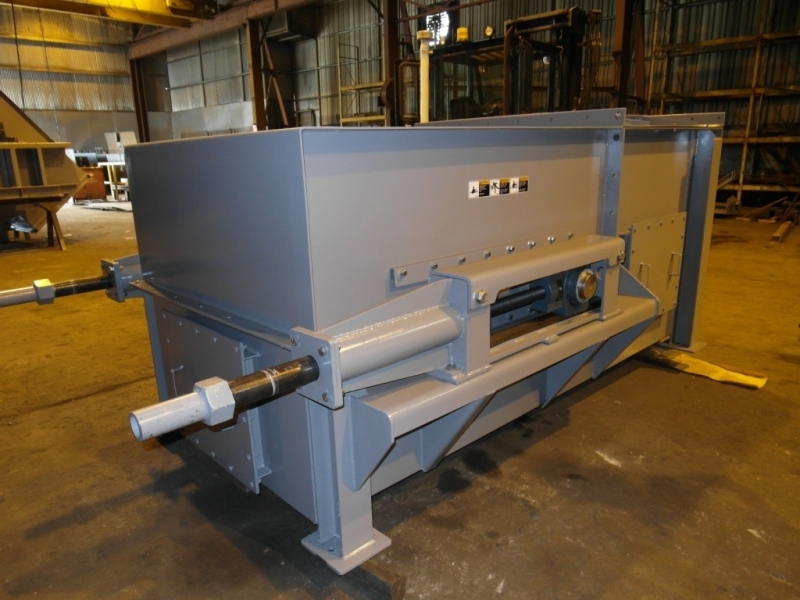 All of our products are manufactured using heavy-duty structural steel and custom-engineered drive components to help guarantee a longer service life. 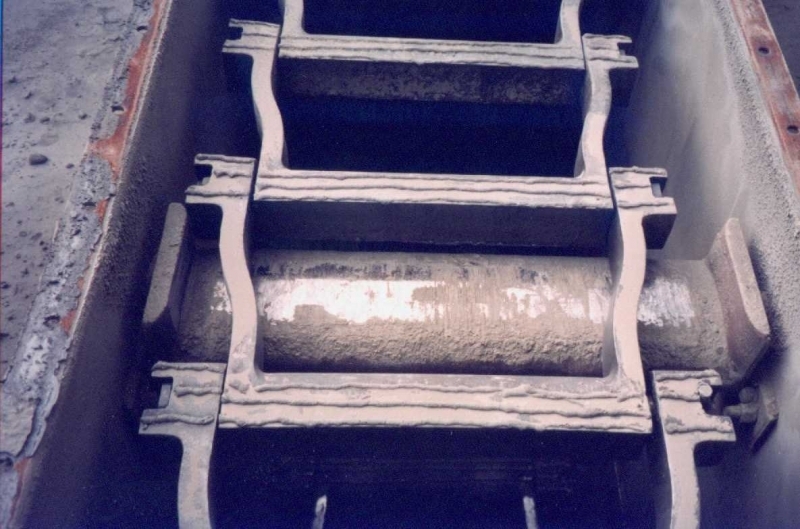 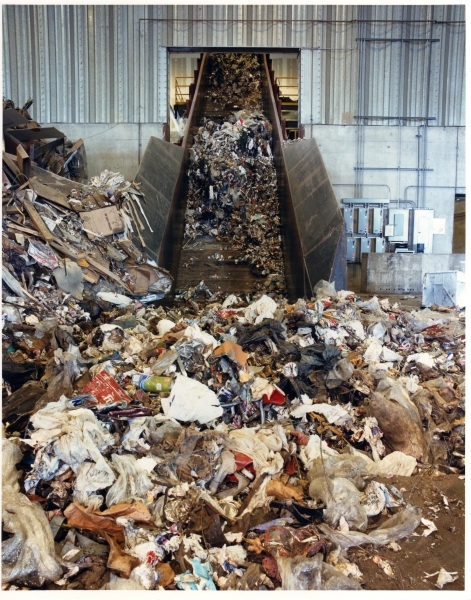 Additionally, if you ever experience a problem with your conveyor system, our critical response team will be there to fix the issue and reduce costly downtime. 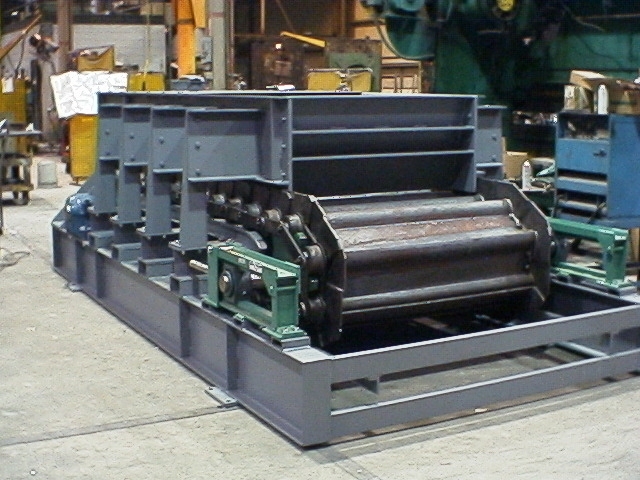 If you would like to learn more about the full range of custom industrial conveyors we offer or schedule a site survey at your plant, contact Materials Handling Equipment today.